The Cobra Ultra is the newest member of the Arena family. 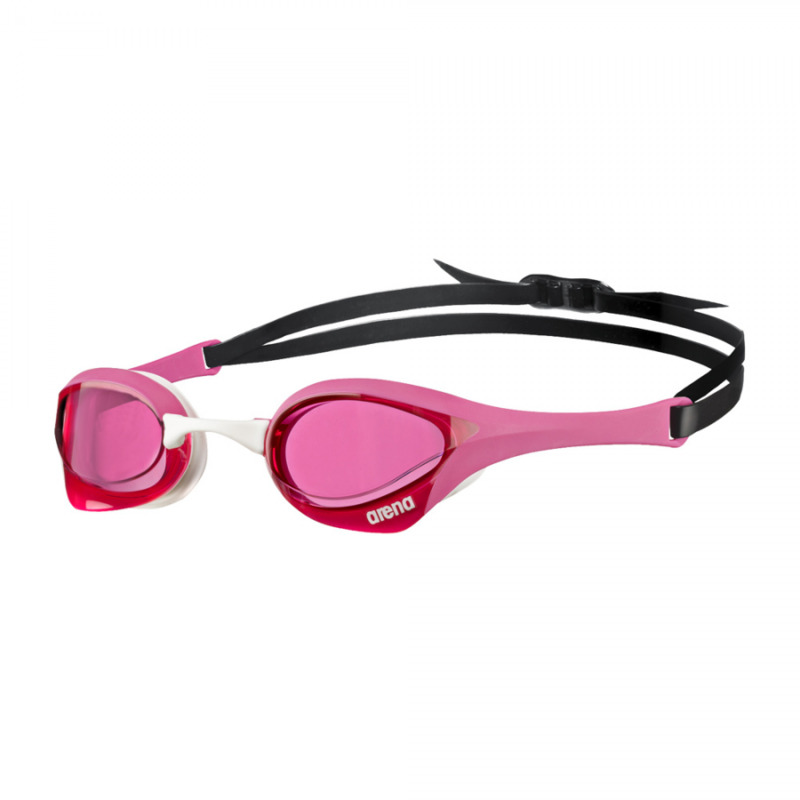 With low profile mirror lenses, high-tech moulding and a blade shape, Cobra Ultra Mirror minimizes drag and improves glide in a sleek, watertight design. They are hydrodynamic perfection!! 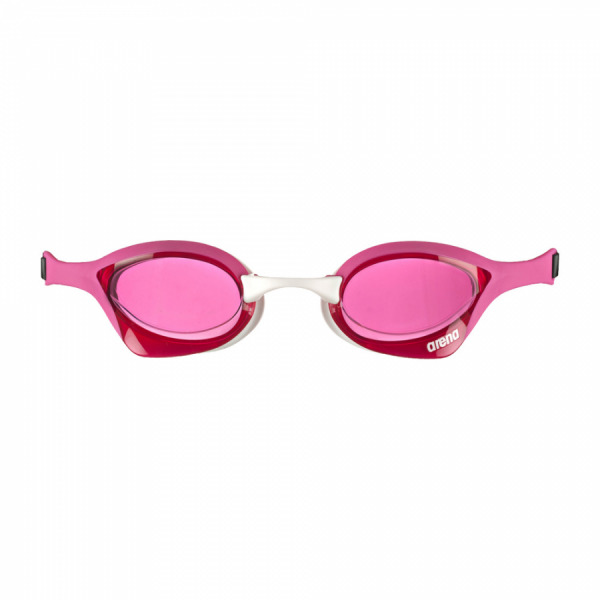 Not only will you swim faster, but you will also see better. The curved lens shape dramatically increases peripheral and frontal vision for an expanded field of view. These high-performance lenses are made of hard polycarbonate with an anti-fog coating for crystal-clear underwater visibility. 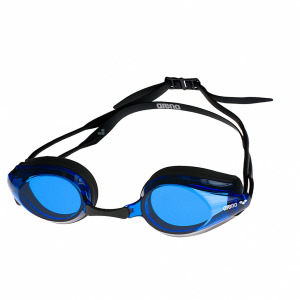 They are equipped with a dual silicone strap, 5 interchangeable nose bridges and Arena’s RFA back clip. 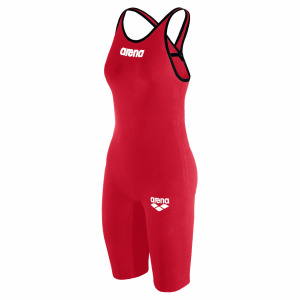 With a super secure and customized fit you can dive in confidently every time!